Jute is a wonderful natural fiber that’s durable and renewable. 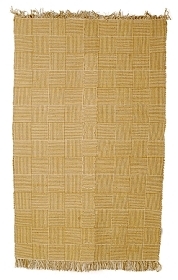 Our jute rugs are made in India and are a soft blend of jute and cotton that feel great underfoot. 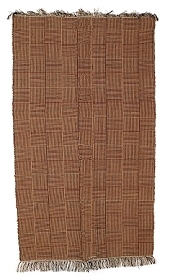 Flat weave jute rugs will enhance any room in your home with natural appeal. Our best-selling box design natural jute rugs are flat woven rugs that are meticulously handmade and interwoven with cotton. 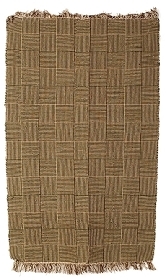 Our jute rugs are dyed by hand and hand woven in India, for an earthy look that reflects true organic style. When it comes to stylish handmade rugs, a jute area rug from Michaelian Home will be right at home in any room, in any house. From the beach to the lake house, country cottage, or cabin lodge, a jute rug is the perfect element to tie a room together, for any style of dÈcor. We make our jute rugs in simple, classic styles at an affordable price you’ll love and in any size you need. 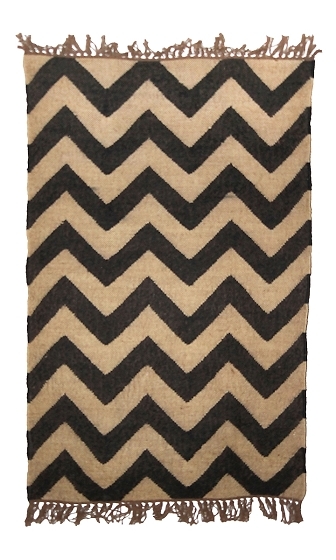 No matter what size jute rug you’re looking for, we’ve got you covered. Discover our selection of large jute area rugs for your living or dining area, or select a medium or small jute rug for your bedroom. At Michaelian Home, we proudly offer custom sizing on all of our rugs for sale. Copyright Michaelian Home. All Rights Reserved. eCommerce Software by 3dcart.